This research adds to a growing body of evidence that too many kangaroos can harm the environment - just like too many sheep, cattle, horses or any other large herbivores can. Each year rangers in the Australian Capital Territory cull kangaroos as part of the territory’s Kangaroo Management Plan. This year they killed a few over 1,500 kangaroos. Even though millions of kangaroos are killed for their skin and meat in other parts of Australia, the kangaroo cull never fails to provoke controversy, with opponents suggesting there is no evidence that reducing kangaroos numbers helps the environment. For many years, Australian conservationists have expressed concern over the potential harm large kangaroo numbers could have on other wildlife. But evidence for such impacts has been limited. In new research published today in the journal PLOS One we show there’s a link between kangaroo numbers and the quality of habitat for reptiles in temperate grassland and grassy woodlands in south-eastern Australia. Kangaroos are a group of large grazing marsupials. Iconic Australian species include the common wallaroo, eastern grey kangaroo, western grey kangaroo and red kangaroo. Every year, millions of kangaroos have been harvested for their skins and meat. Farmers have also been permitted to shoot them to reduce competition with domestic livestock for food and water. While this number seems large, large-scale population surveys over large parts of the Australian continent have reported the total number of kangaroos is in excess of 25 million animals. Those results show kangaroos are one of the most abundant large land mammals on the planet. Historically, Aboriginal hunting, drought and predators such as dingoes have controlled kangaroo populations. 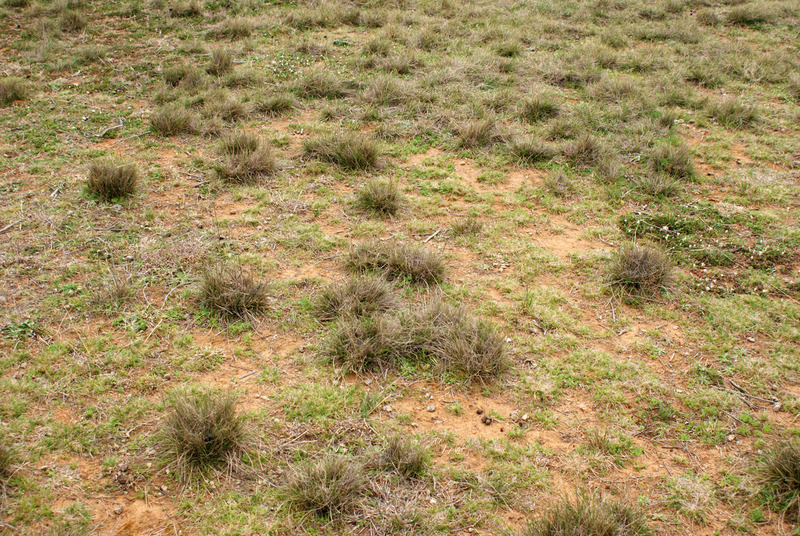 The loss of these controls in many areas has allowed kangaroo populations to flourish. In some areas, there are more than 300 kangaroos per square kilometre. At such large numbers kangaroos graze on grassy vegetation until it is like lawn, which leaves no shelter for other animals, such as insects, birds and reptiles. Managers of conservation areas have resorted to culling to reduce kangaroo numbers in several areas. This lethal control was in response to pressure to stop kangaroos harming biodiversity. The operation of these “conservation culls'” has been relatively small-scale to date. For example, 1,601 kangaroos were culled in ACT nature reserves in 2014. But these actions have caused an enormous amount of controversy, such as protests, vandalism and court challenges to government policy. Opponents of lethal control of kangaroo numbers have claimed there was insufficient evidence of the harmful effects of kangaroo grazing to justify culling a native animal. Native reptile populations are an excellent indicator of grassland health. This is because they depend on grass-cover for food and shelter. Reptiles are an important part of the food web, being prey for birds and small mammals. They also eat insects, which helps control pests. Our recent study examined reptiles living in different grassy habitats across south-eastern Australian. These habitats also supported kangaroo numbers ranging from 25 to 360 kangaroos per square kilometre. The study looked at whether kangaroos change grassy habitats, and how these changes might affect reptiles. In habitats with low kangaroo grazing, reptiles were more than three times as abundant, and contained twice as many species of reptile than compared to areas with high kangaroo grazing levels. The study showed no one single level of grazing was good for all species. 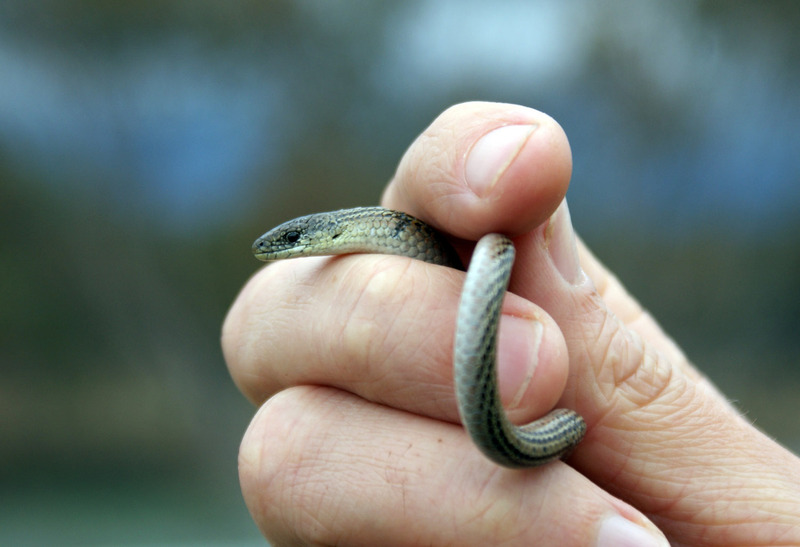 Legless lizards, including the threatened striped legless lizard, were most common in areas of moderate kangaroo grazing (50 to 100 kangaroos per square kilometre in grasslands). But the eastern three-lined earless skink was more common in areas with low kangaroo grazing (fewer than 50 kangaroos per square kilometre in grasslands). Importantly, no reptile species were more common at high kangaroo grazing. The need for different kangaroo-grazing levels for different reptile species has created a problem for reserve managers. Do they manage grazing to increase species abundance and diversity? Or do they manage grazing to increase abundance of a threatened species? The answer might be to create a mix of areas subject to light and moderate grazing across the landscape. This may require a variety of approaches, such as fencing, culling and fire. Control of kangaroo numbers has been undertaken in all of the states and territories in Australia, however, only the ACT has a published government policy on kangaroos and conservation – the ACT Kangaroo Management Plan. Under this policy, kangaroo numbers are controlled across several high-value conservation reserves. The new results support this policy and suggest expanding the program beyond a few high conservation reserves could benefit a range of reptiles, especially where there is a mix of areas subject to low intensity and moderate grazing within reserves. This research adds to a growing body of evidence that too many kangaroos can harm the environment — just like too many sheep, cattle, horses or any other large herbivores can.